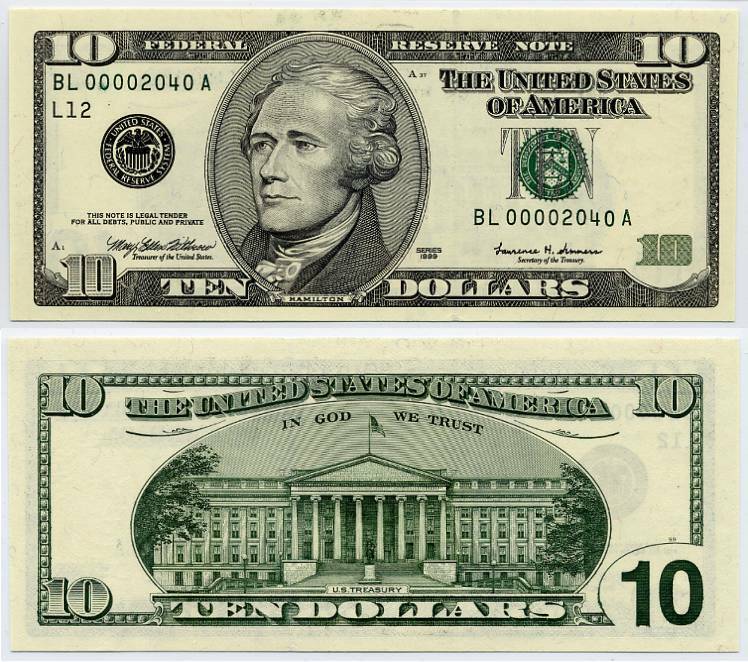 It’s all about the Hamiltons. I have a map in my head of all the theaters I frequently attend and the cafes nearby that will sell me a pre-theater meal, preferably a passably healthy one, foe less than $10. No one wants a “hangry” theater critic (thanks to [title of show] for the neologism). If I’m at Theater Row there’s Better Burger; if at the Lucille Lortel, there’s Mama Buddha; if I’m at P.S.122 there’s Veselka or Momofoku Ssam; at the Flea is Nha Trang. I think I’m stuck in a rut, albeit a nutritious one. Am very willing to entertain suggestions. Your favorites? Also, anyone have a good pick near 59E59?